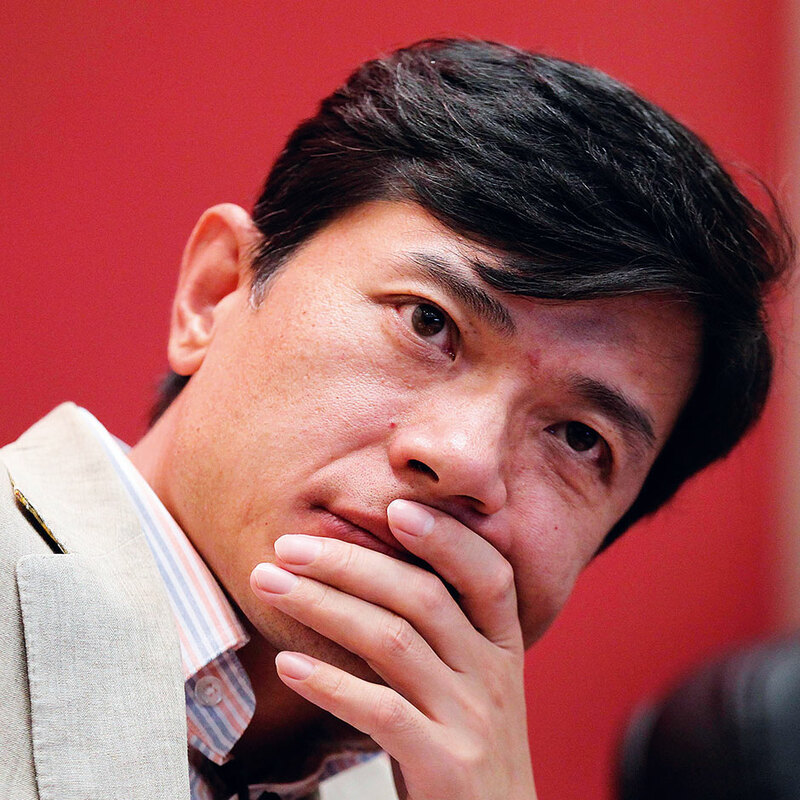 Robin Li is the Chairman and CEO of China’s most popular internet search engine, Baidu. Having excelled in high school, with the best results among all examinees in the region, Li then studied Information Management at Peking University, and later Computer Science at the University of Buffalo. Li founded Baidu in 2000 with Eric Xu, and became CEO of Baidu in 2004, with his internet entrepreneurship making him the second-richest man in China. Baidu has roughly 80 percent of the market share by search query and is the third-largest search engine in the world after Google and Yahoo.